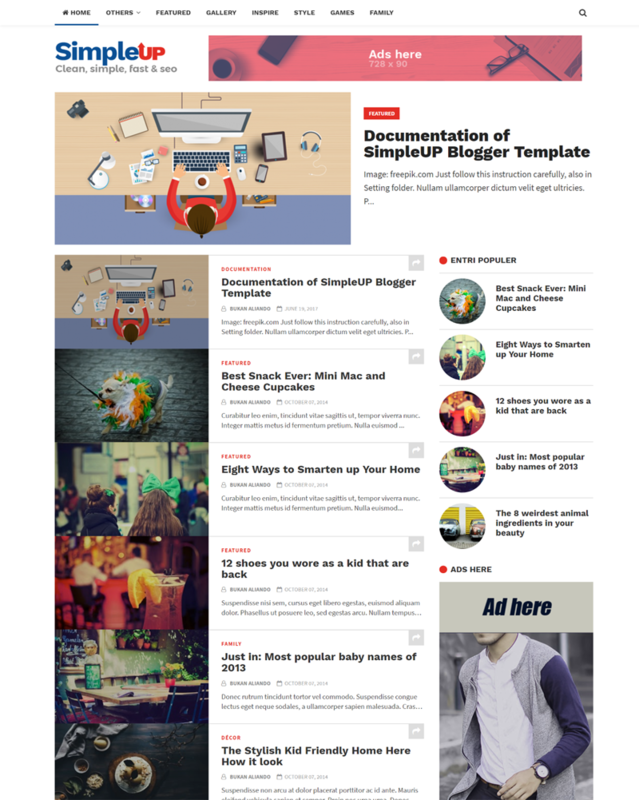 SimpleUP theme is perfect for anyone who wants to start a blog. This tempalte fastest, clean, mobile-friendly, super SEO friendly, beautifully designed, modern, advanced and thoroughly responsive. It is a flat and minimalist theme designed for your own blog.